The runway gets real again for SS2019! Canada’s leading event for fashion, culture, and art returns for the third consecutive season on September 4-6, 2018 at Yorkville Village, The Lane. 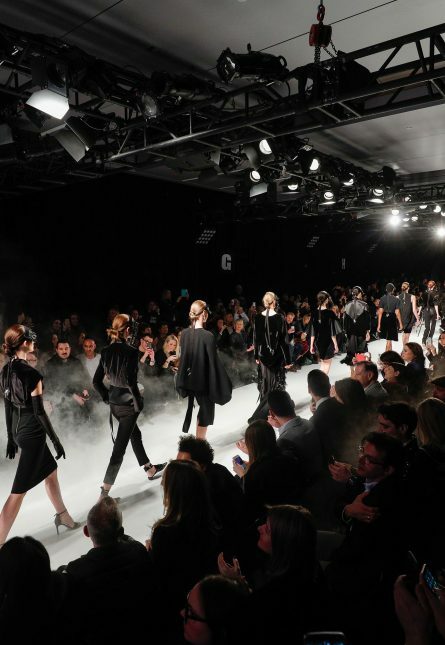 Showcasing some of the country’s most talented designers, Toronto Fashion Week, alongside RE\SET™, brings new and engaging experiences to the fashion community through designer presentations, a designer showroom, live podcasts with special guests and more. Stay tuned for additional details.